Small 4 Style: BA Star Glitter Makeup = Glam! BA Star Glitter Makeup = Glam! Who doesn't love getting glitter makeup in the mail? 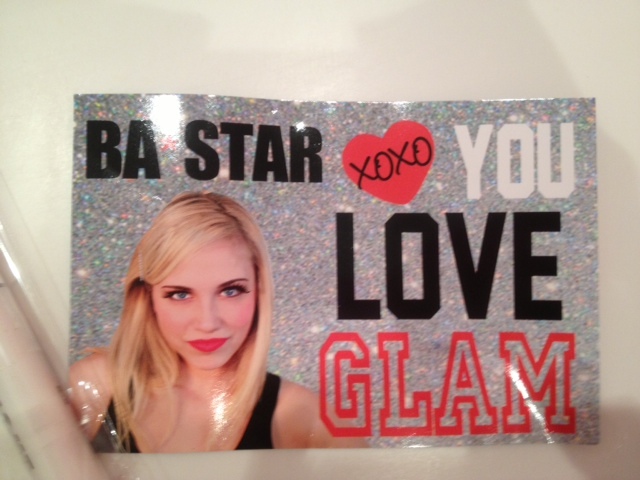 BA Star sent me their latest glitter eye shadow to test out. After falling in love with their Smoky Eye Shadow Palette in March, I knew I would love the glitter as well. This product stays on really well with the glue and it doesn't crease, which is a plus. 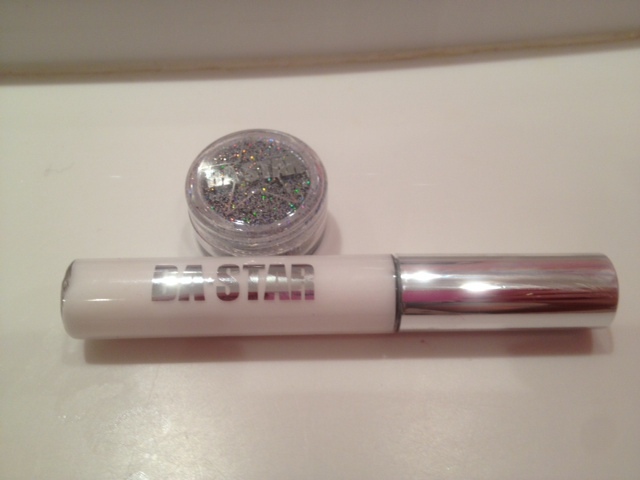 Get your glam on with this fantastic glitter from BA Star! Add a pair of BA Star lashes and your look is complete. And as a special treat for Small 4 Style readers, get 50% off by entering the promo code BBGLITZ when you shop on BAStar.com!